​Essential oils, the pure essence of a plant, have been found to provide both psychological and physical benefits when used correctly and safely. 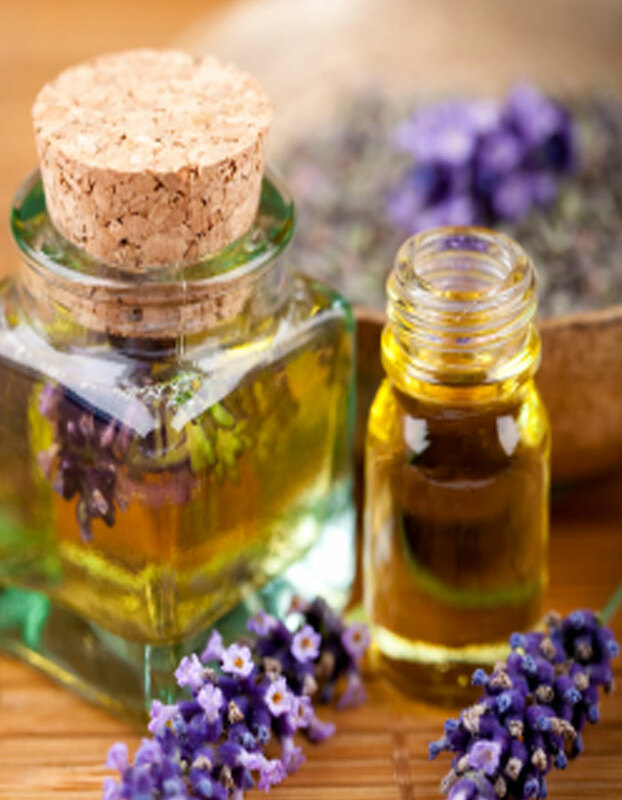 "Aromatherapy can be defined as the art and science of utilizing naturally extracted aromatic essences from plants to balance, harmonize and promote the health of body, mind and spirit. It is an art and science which seeks to explore the physiological, psychological and spiritual realm of the individual's response to aromatic extracts as well as to observe and enhance the individual's innate healing process. As a holistic practice, Aromatherapy is both a preventative approach as well as an active method to employ during acute and chronic stages of illness or 'dis'-ease. It is a natural, non-invasive modality designed to affect the whole person not just the symptom or disease and to assist the body's natural ability to balance, regulate, heal and maintain itself by the correct use of essential oils."